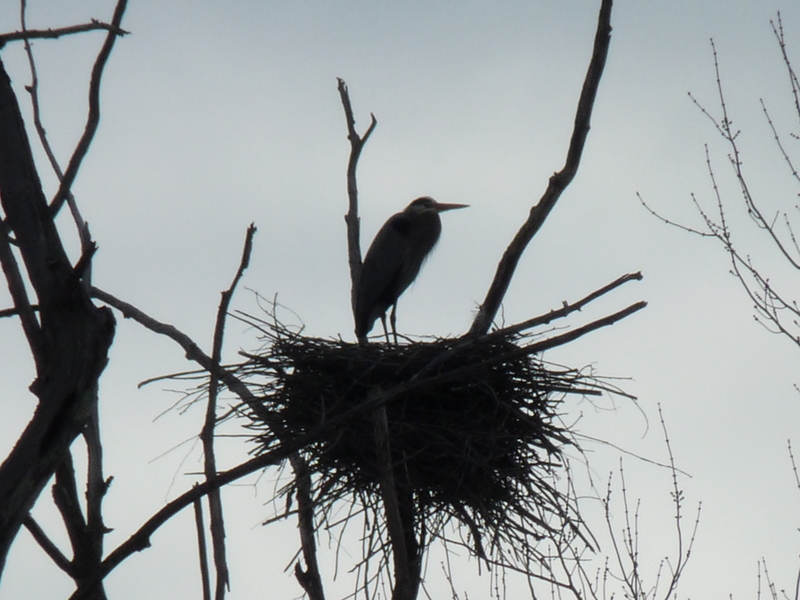 Spring is here!!! 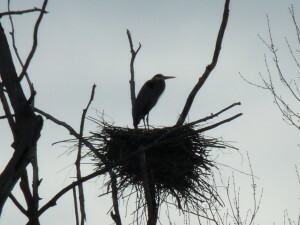 the great blue heron are back in the rookery. 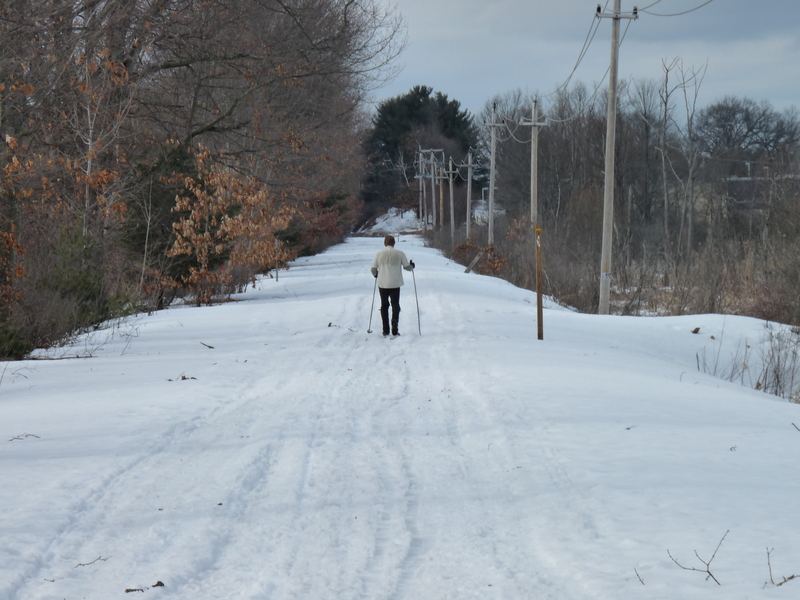 get out and use the Methuen rail trail… great condition for cross country skiing , snow shoeing or just walking and watching the trail come back to life after a long winter.